There are many companies making PC accessories and peripherals these days, and yeah, many of them are quite good. With that said, the market is flooded with low-quality Chinese offerings too -- it is easy to be attracted to the low cost of some no-name company's mouse or keyboard, for instance, but you will likely regret your purchase quickly when buttons malfunction or it stops functioning entirely. This is why I recommend sticking to a reputable and proven brand like Logitech. 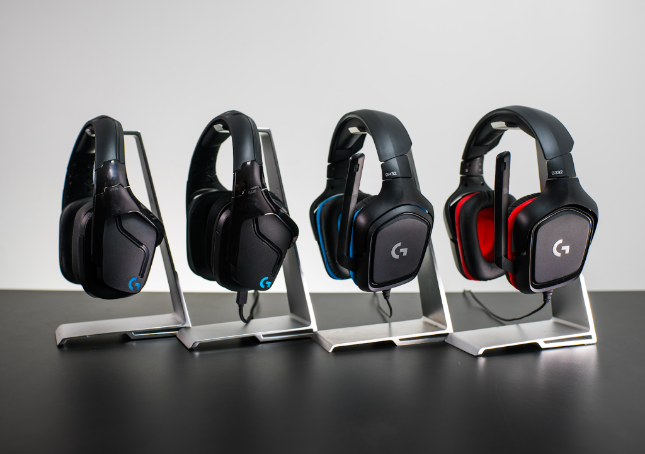 Logitech G is that company's gaming brand, and today, it announces four new gaming headsets. Yes, four! Is that mad? No, because there is a very specific reason to have so many new models -- it can meet the needs of all gamers regardless of budget. In other words, they all come in at various price points -- with differing features, of course. The G332 is a basic stereo model, while the other three offer 7.1 surround sound. 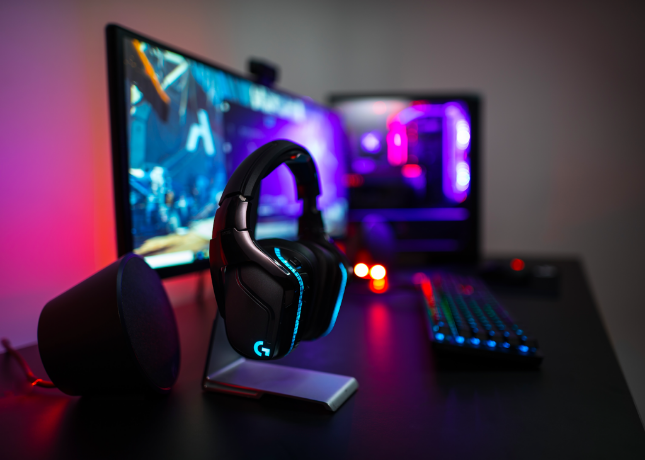 "For gamers looking to make their battlestation the envy of everyone, Logitech introduced the Logitech G935 7.1 LIGHTSYNC Wireless Gaming Headset, and the wired version, the Logitech G635 7.1 LIGHTSYNC Wired Gaming Headset. These are the first in a family of headsets to feature Logitech G’s exclusive Pro-G 50mm Audio driver, which is crafted from hybrid mesh material for high-quality audio that delivers deep bass and a round sound profile for highly cinematic audio. These new headsets also features Logitech G’s LIGHTSYNC technology -- dynamic and customizable illumination that synchronizes to any content, including games, videos and music; and allows you to customize and synchronize colors across your entire Logitech G setup. The new headsets also feature DTS Headphone: X 2.0 surround sound, an incredible technology that simulates the 3D environment of the audio’s original mixing stage," says Logitech. The company further says, "2018 was a big year for the last-man-standing multiplayer format, as established blockbusters like Fortnite and PUBG continued to tweak their formulas, and newcomers like Call of Duty Black Ops 4’s Blackout and others continued to grow in popularity. For these gamers, we introduced the Logitech G432 7.1 Surround Sound Gaming Headset -- a versatile, full-featured headset that features 50mm drivers for an incredible sound experience. Combined with DTS Headphone:X 2.0 surround sound, the headset delivers sound that immerses you in the game. It includes rotating leatherette ear cups, a large 6mm flip-to-mute mic and convenient multi-platform compatibility." All four headsets will be sold this month. You can expect to see them at popular retailers and from Logitech directly. To learn more about each model, please click on the below links.